After 10 years of working in London, and personally benefiting from natural medicine treatment, I left a career in IT and banking to focus on helping people experience the same benefit from using naturopathic medicine. I aim to raise people’s awareness and educate on using natural health options through my practice. 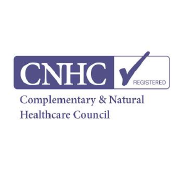 I qualified from the College of Naturopathic Medicine (www.naturopathy-uk.com) in London in 2008. My training included Ayurvedic, Chinese and Western approaches to improving health through lifestyle, stress management, and detoxification. I became familiar with the use of herbs, nutrition, ear acupuncture, flower essences, homeopathy, tissue salts and diagnostic tools including Iridology. 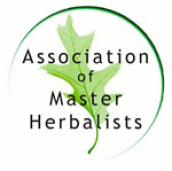 The energetics side of nutritional and herbal medicine was also an integral part of my training and used for working with clients on a constitutional level. I have deepened my knowledge of Ayurvedic practices, functional medicine and essential oils and aromatic waters with further and continued training. 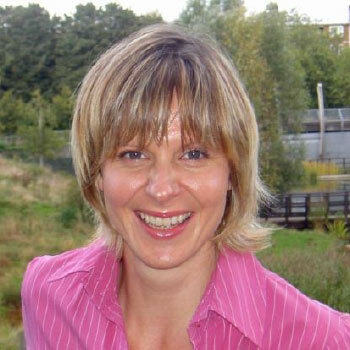 I am a qualifed Naturopath, Nutritional Therapist, Iridologist, Herbalist and Colon Hydrotherapist. Appointments that fit in with your lifestyle. I understand how difficult it can be fitting appointments in, with work, family and social commitments. I offer afternoon, weekend and evening appointments to suit most busy schedules, as well as consultations at your workplace. After initial face-to-face consultations, follow up appointments can be conducted via phone, Facetime or Skype. Want to save time and hassle? Have a consultation at work. Available in the city/ canary wharf and the west end.